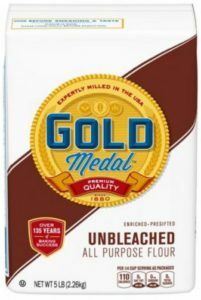 Gold Medal flour recalled; could have Salmonella | Siegel Brill, P.A. 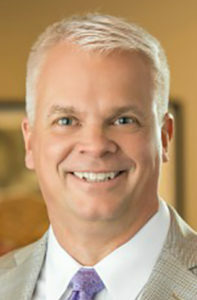 Elliot Olsen is a nationally known foodborne illness lawyer who has regained millions for clients. If you or a family member were sickened by contaminated Gold Medal flour, you might have reason to file a lawsuit. Please call (612) 337-6126 for a free consultation. General Mills has announced a nationwide recall of 5-pound bags of Gold Medal flour because it could be contaminated with Salmonella. The company – which is based in Golden Valley, Minnesota – said in a statement that the recalled bags of unbleached flour have a “better if used by” date of April 20, 2020. Only 5-pound bags of the Gold Medal unbleached flour are affected. A General Mills spokesperson said the company has not received any direct consumer reports of confirmed illnesses. 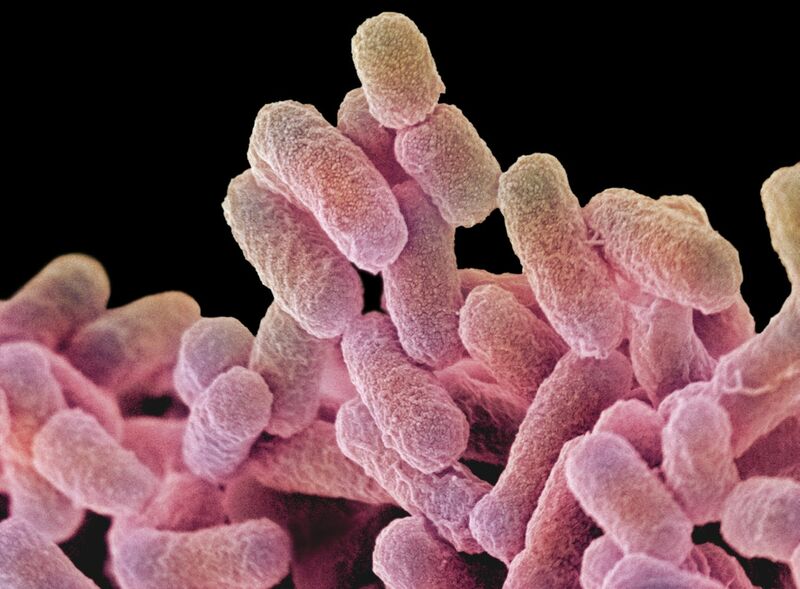 Healthy people who become infected with Salmonella generally experience fever, diarrhea (which can become bloody), nausea, vomiting, and abdominal cramps. In rare circumstances, Salmonella bacteria can enter the bloodstream and produce more severe illnesses, such as endocarditis and arthritis. General Mills has recalled Gold Medal flour because it could be contaminated with Salmonella. Only 5-pound bags of Gold Medal unbleached flour (pictured) are affected. Consumers are urged to throw away any Gold Medal flour in their possession. If you have any questions, you can call General Mills at 1-800-230-8103, or visit the company’s website, www.generalmills.com/flour. The company reminds consumers that Gold Medal flour is not a “ready-to-eat” product, and it should not be eaten raw. Anything made with flour must be cooked or baked first before being consumed to avoid the risk of illness. Salmonella is a group of bacteria that cause a foodborne illness called salmonellosis. According to the Centers for Disease Control and Prevention (CDC), about 1.2 million Americans contract salmonellosis yearly. Additionally, about 23,000 people will be hospitalized because of the infection, and 450 victims will die because of it. Most people who become infected with Salmonella ingest the bacteria from contaminated food or water. Contamination typically happens after infected feces comes into contact with animals, crops or water, and people then consume or touch those items and don’t wash their hands. Humans and animals, including birds, naturally have Salmonella bacteria in their stomach and intestines, but stomach acid and intestinal bacteria kill the Salmonella before it has the opportunity to invade cells and replicate. According to the Mayo Clinic, Salmonella bacteria can be found in many food sources: raw meat, undercooked or improperly stored poultry and seafood, raw eggs, fresh produce, even spices, nuts, and supplements, such as kratom (remember last year’s outbreak?). Ingredients contaminated with Salmonella also can find their way into baked goods, such as cereals and crackers. Flour is one of those ingredients. Food also can become contaminated when people handle it improperly. That is, they fail to thoroughly wash their hands after using the toilet, changing a diaper, or touching a contaminated surface. Because of that, it’s best to wash your hands with soap and the hottest water you can handle. 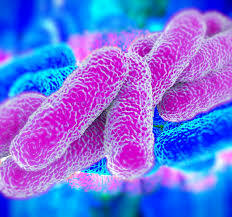 The Mayo Clinic says that people at the greatest risk of developing salmonellosis include the very young and the very old, pregnant women, anyone with a weakened immune system, or anyone suffering from a disease of the intestinal tract, such as inflammatory bowel disease. Healthy adults can become more susceptible to a Salmonella infection by taking antacids, which lower the stomach’s acidity, or antibiotics, which reduce the number of Salmonella-killing bacteria in the intestines.